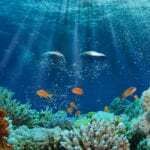 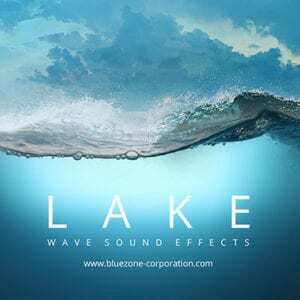 Bluezone Corporation releases ‘Lake Wave Sound Effects’, a new immersive sound library. 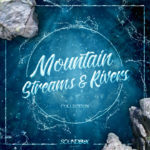 Featuring subtle splashes, enveloping water movements and calm lake ambiences, these sounds have been meticulously recorded at a lakeside on a windy day in the French Ardennes forest. 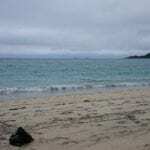 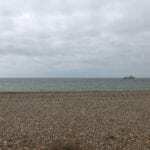 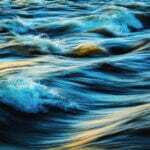 The collection contains 105 isolated lapping wave sounds and 4 gentle ambiences in 24 bit / 96 kHz. 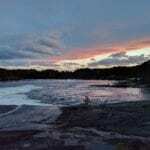 The water side ambiences included in this sound library are carefuly processed to give you ready-to-use elements. 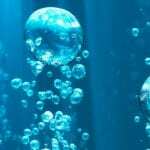 Furthermore, ‘Lake Wave Sound Effects’ is a useful resource for film and video game sound designers: you can easily mangle the sounds to get a realistic and organic touch inside your projects. 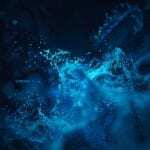 Note: the background ambience in the demo is not part of the product but is added free of charge.